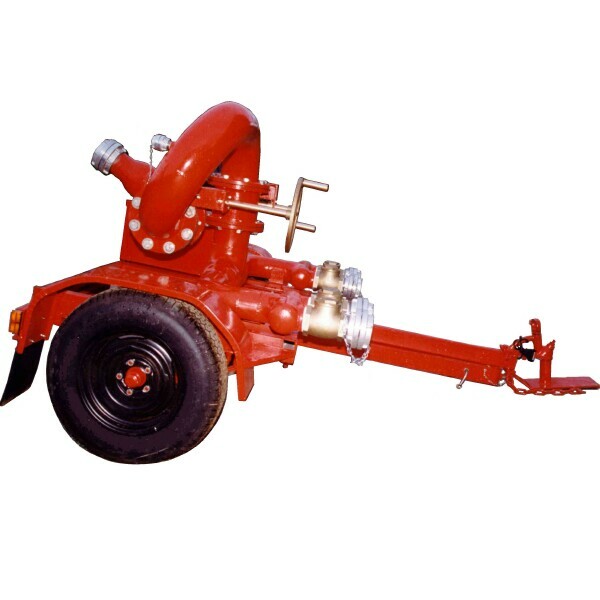 Longreach trailer are available in 100mm, 150mm and 200mm sizes. Maximum flow us up to 30,000 lpm. 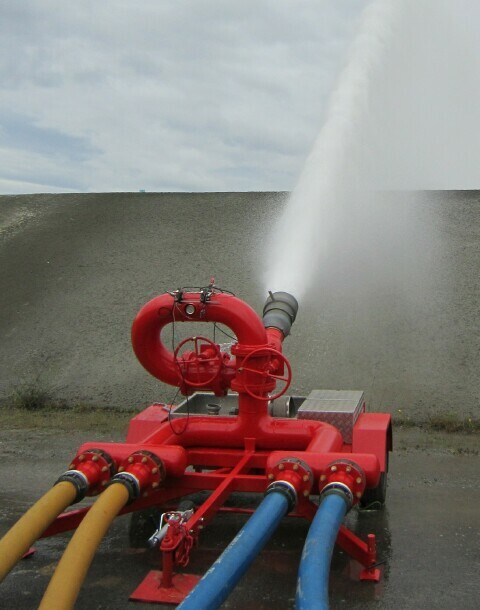 Are range of nozzles and ancillary equipment is available for them including jet ratio controllers, foam trailer or pods, pump units etc.